Rev. 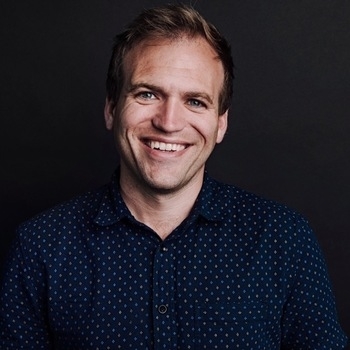 Johnnie Moore, 34, is a humanitarian leader known for his multi-faith work at the intersection of faith and foreign policy and he is the founder of one of America's leading public relations and communications consultancies, The KAIROS Company. I am breathing a huge sigh of relief for the next generation with leaders like Johnnie at the helm. 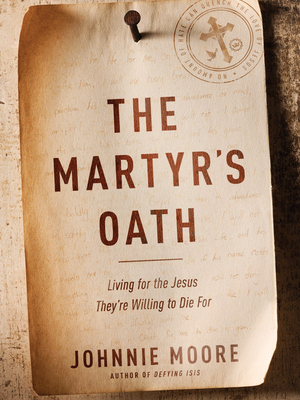 Johnnie Moore embodies the hope that American Christianity is not on its deathbed. There are few young leaders out there who can speak with the clarity and direction of Johnnie Moore. 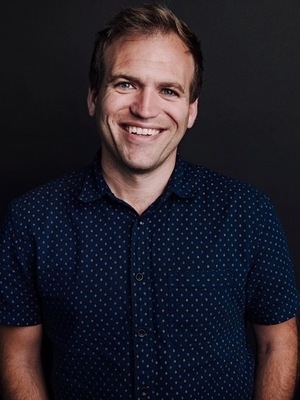 Johnnie Moore is a campus pastor on the move! Johnnie Moore is certainly one of the leaders of the next generation, but he is also one of the leaders for this generation. Johnnie Moore brings an inspiring fresh perspective to freedom in Christ and soul care.